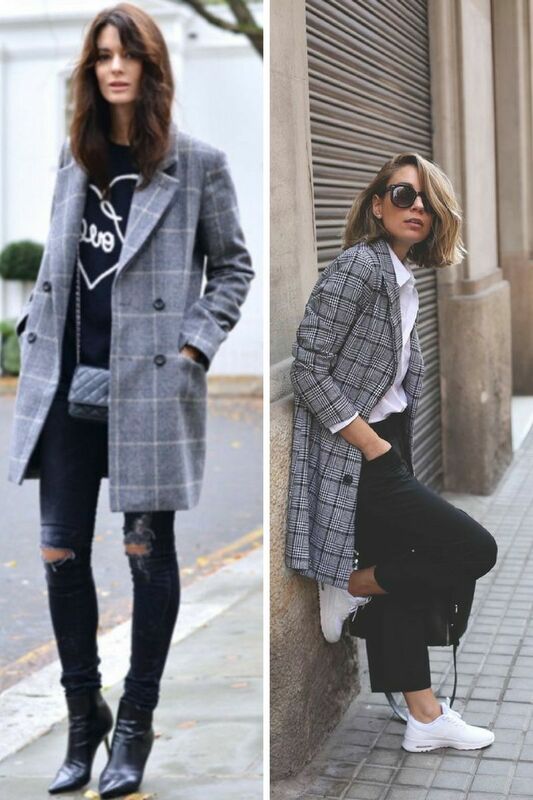 This 2018 comes with many interesting fashion trends and plaid pattern is among them. In today’s article, we are about to see ways how to look chic in a plaid coat all year long. There are lots of beautiful ways how to wear this pattern on a coat. This print gonna update your style and make you stand out from the crowd. All you need is to know how to wear such outerwear piece with other clothes.